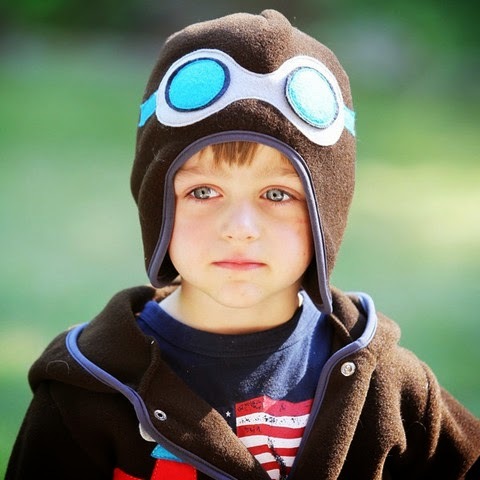 My kids have great imaginations and use them daily. B has always had a very sports centered imagination, creating games and playing both teams. S has always been very girl centered in her play, mommy and baby, doctors caring for sick patients, playing house, princesses, etc. C is just really starting to show off her imagination now too, it is so fun to watch her take in her siblings actions and create her own ideas from them. When I see something that catches my eye, I think how can my kids use this, how can they make it their own. While browsing online, I came across a really creative company that I was interested in learning more about. After looking at the neat products they offered, I had to see if they would be up for partnering with MBP. I was thrilled when they said YES! 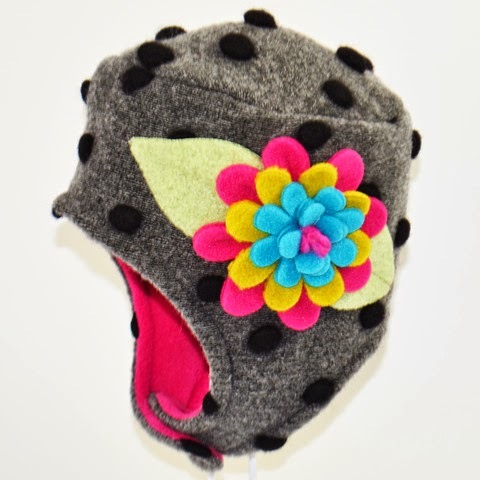 Tuff Kookooshka, founded in 1999 and based in Massachusetts, is a company creating colorful and fun clothing. The creator of Tuff Kookooshka, Anastassia Gonya, is a Russian born American artist and fashion designer. With inspiration coming from her theater artist grandparents and a mother who worked in workshops of leading couture houses, Anastassia began creating and sewing at the kitchen table and basement of her home. Tuff Kookooshka is now sold in stores and boutiques in America, Canada, and Japan. 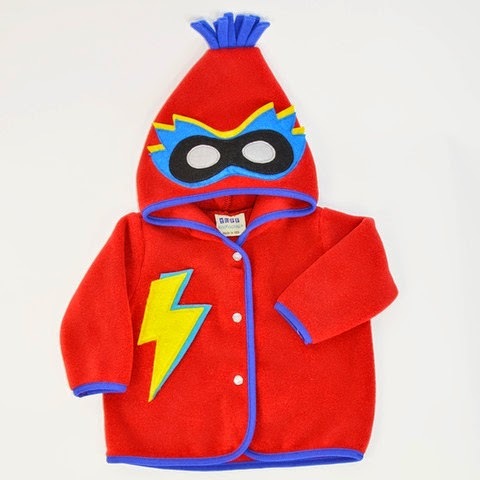 Tuff Kookooshka is very proud to say that All of their products are MADE in the USA, which takes hard work and dedication, but by using locally manufactured fabrics and notions, they are succeeding. Anastassia is also the Master of Embroidery for the Russian Olympic Figure Skating Team, so she is keeping very busy! I was very pleased with all communication I had with Tuff Kookooshka, always very prompt, helpful, and friendly. These are all qualities that should be in every customer service exchange in all companies, I really appreciate it! Our Tuff Kookooshka package is here! This package did not photograph well to show the massive size of the bag. My kids could not wait to see inside, they could hardly contain themselves. The bag is almost as big as they are! This hand crafted SeaCozy is so, so cool. 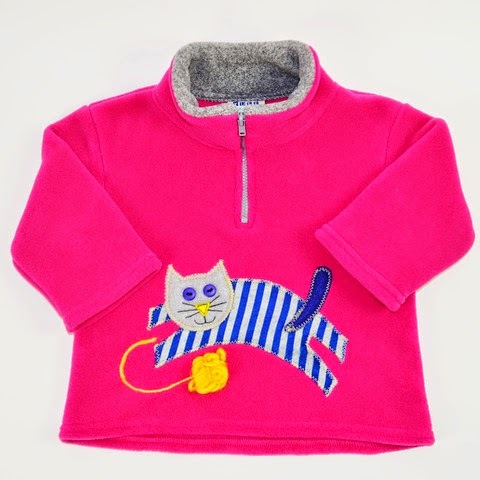 It is an individually cut and sewn fleece cover-up. We received the size Large, which measures 46" long x 19" wide, it also comes in size Medium, which measures 42" long x 17" wide. It retails for $89 normally, but is currently on sale for $59.95. The SeaCozy is very soft and great to snuggle into. It is a very pretty gray color with bright red accents for his mouth. He is very realistic but in a non scary shark way. B has used it to cozy up with on the couch while he reads and also to "swim" around the house as he pretends he is a real shark. 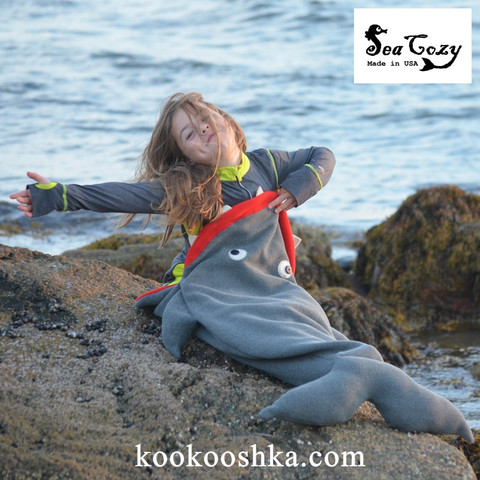 It is very warm, so great to use as a blanket type product, but we truly love it more for imaginative play as he chases his sisters around or pretending he has been eaten by the shark. I love watching him be silly with it. It is very well made and can be machine washed if needed. Again, the SeaCozy is an individually cut, hand sewn, fleece cover. We received a medium, which measures 42" long x 17" wide, but it also comes in large, which measures 46" long x 19" wide. It retails for $89 normally, but is on sale now for $59.95. For someone like S, who loves mermaids, princesses, and girly things, this mermaid cozy is pretty awesome. The bright blue really grabs your attention and then all the scales are an assortment of bright colors too, it really is a beautiful piece. S loves to sit on the couch and fan her tail, she has truly taken on a mermaid persona. She has a great time pretending to be swimming in the sea and enjoying life. I have caught her wearing it under her covers at bedtime too, she loves snuggling in it. 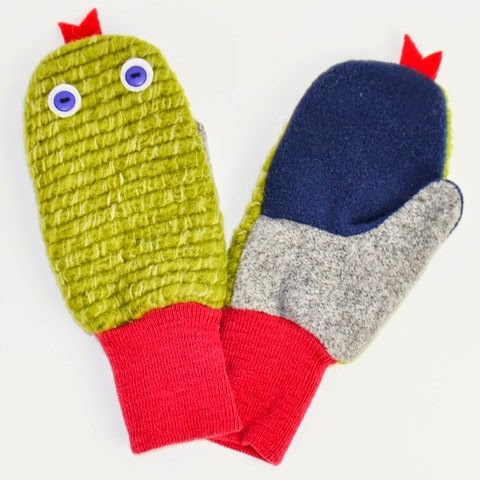 We are huge fans of our Tuff Kookooshka SeaCozies, both for snuggling and pretending. They have brought hours of fun for my kids as they take on the shark and mermaid roles or just cozy up on the couch with a book. They are well made, colorful, and totally unique. Wouldn't you love to own a SeaCozy of your own. My kids have loved snuggling in it and pretending with it. You can follow Tuff Kookooshka on all of their social media outlets: Facebook, Twitter, Instagram, and Pinterest. 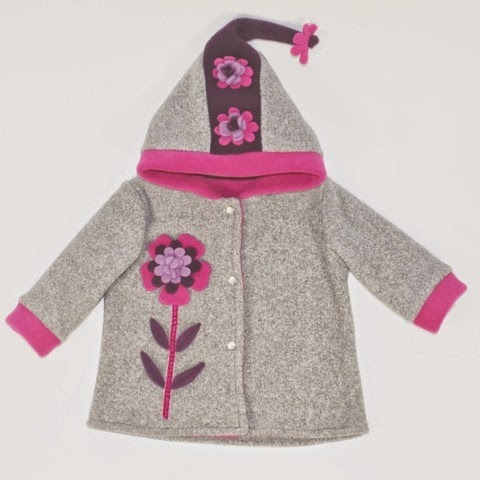 You can also shop online at the Tuff Kookooshka Etsy shop. Try to find a store local to you that carries Tuff Kookooshka, click here for the store locator. One MBP reader will win your Choice of Sea Cozy Mermaid or Shark. Just use the Rafflecopter entry form below to enter to win. Remember- if the entry field appears in BOLD, it's mandatory. 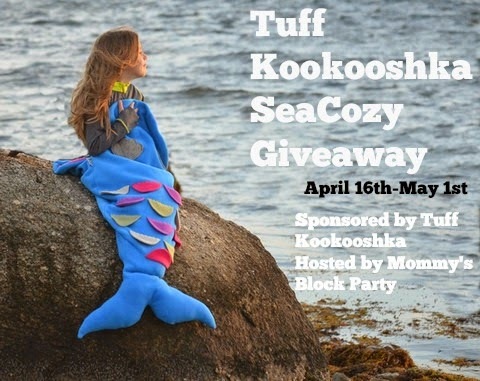 So many thanks to Tuff Kookooshka for our shark and mermaid SeaCozy and for offering a giveaway! I would pick the mermaid for my niece, but if I win I'll probably also have to buy the shark for my nephew so he doesn't feel left out. I would choose a mermaid for our young daughter. Such a clever idea and I like how it is made in the USA. I would pick the mermaid for my daughter. She always wraps her towel around her legs and pretends she is a mermaid after her bath, so I'm sure she'd love this. I would definitely pick the shark. It is adorable. This is so cute. I have a granddaughter who would love the mermaid. We would pick the shark. My daughter loves the SeaCozy-Mermaid. I would choose the shark for my son! Thanks for the chance :)!